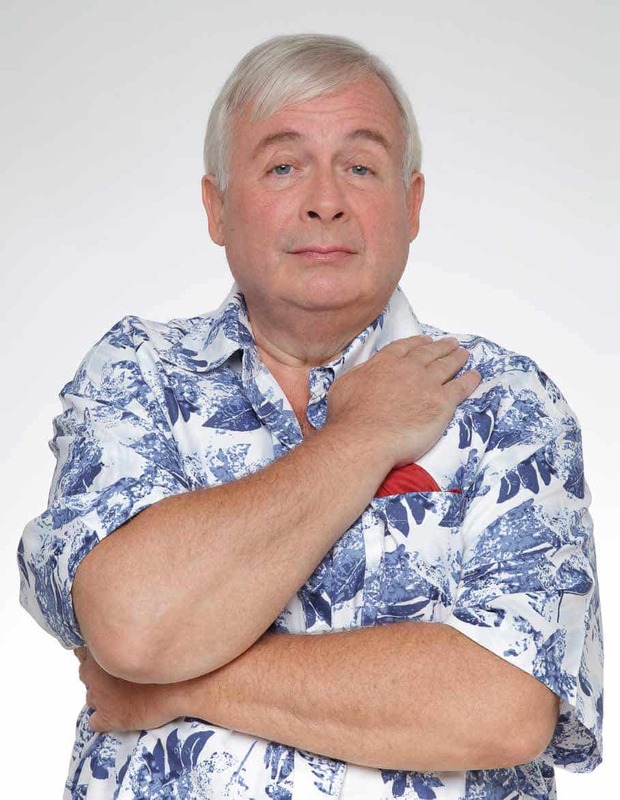 «I love going to big cinemas for the luxury they afford – Christopher Biggins says. – A good example is the Vue Westfield, near where I live in Hackney. It is like sitting in something 20 times bigger than your living room. But without a doubt, my most favourite cinema of all has to be the Odeon Leicester Square, our country’s flagship cinema. I think is just wonderful». Prior to moving to Hackney, I used to live next door to the Phoenix Theatre on Charing Cross Road. So have always considered the Odeon as my local cinema. What I especially like about it is its great entrance. The experience of going in and then being greeted by the manager there who, over time, has become a friend; and so it’s very much about having the personal touch. You certainly don’t get it at too many other places, where the managers don’t even know who you are. Inside the vast 1,700-seat auditorium, it’s very comfortable and the sightlines have been particularly well thought out. Infact you have an excellent view from wherever you sit. Moreover, with its huge screen, going to the Odeon is always a special event. And while I’ve seen some very good things there (as well as some pretty terrible things also, I might add) the premieres are fantastic, offering such a sense of occasion. And I’ve been to many. Plus, now that Westminster City Council has redone the Square, and in the process enabling fans to get a good position to see everything, this has improved the Odeon’s entrance and accessibility even more. I’ve always wanted to play a ‘villain’ role some day. While I wasn’t even in the film, I do remember attending Quantum Of Solace just a few years ago. As I trod the red carpet, people recognised me and were going mad screaming my name. That was wonderful. Because going to the Odeon Leicester Square is such an event, I wouldn’t want to do it every week. But I do think it’s good that the films will run there for a while, and so giving more people a better chance to see them. In a way, attending the Odeon reminds me a bit of going to the theatre, especially on the first night so that you can get ahead of the critics and be allowed to form your own opinions. I think I love everything about this cinema – perhaps the only downside is the lack of parking. However, I’d be extremely sad if they ever made any changes to it, deciding, say, to chop it up into several screens. 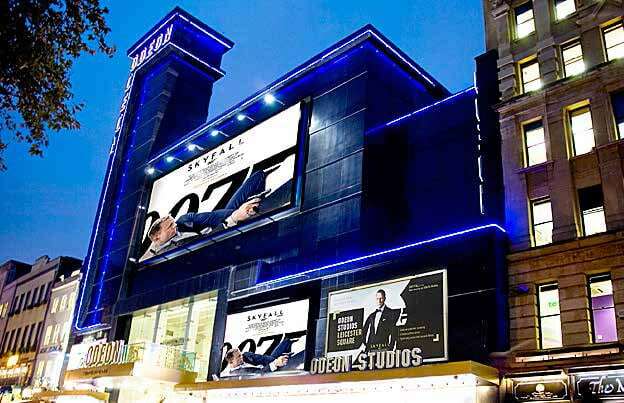 No, they should make sure always to retain it as the UK’s premiere cinema going venue. They can do what they want elsewhere, but just don’t interfere with the big boy.